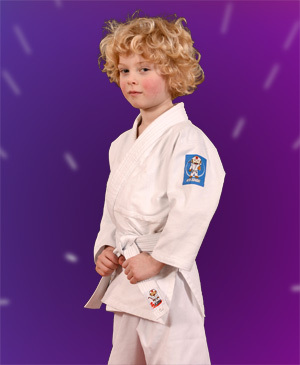 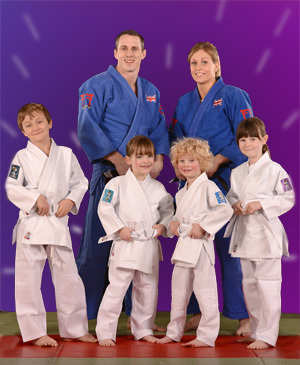 The Hajime Gi is the perfect kit for children starting judo. 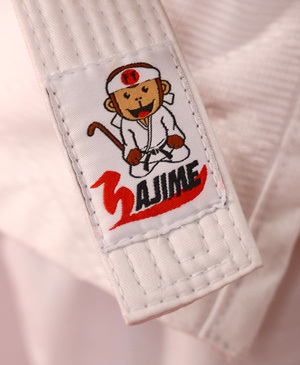 At an UNBEATABLE PRICE all Hajime Gis are strong, light and beautifully finished, and come complete with a white belt. 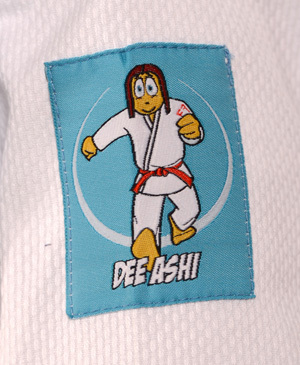 Each gi has a different eye-catching woven badge on the shoulder showing one of the popular Koka Kids characters. 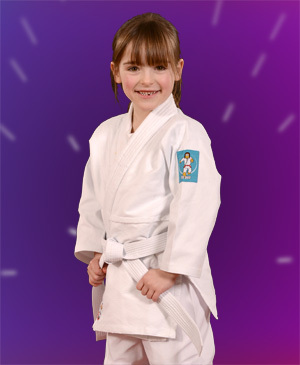 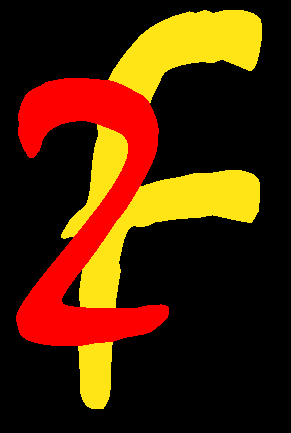 To receive information about product availability, please contact us.